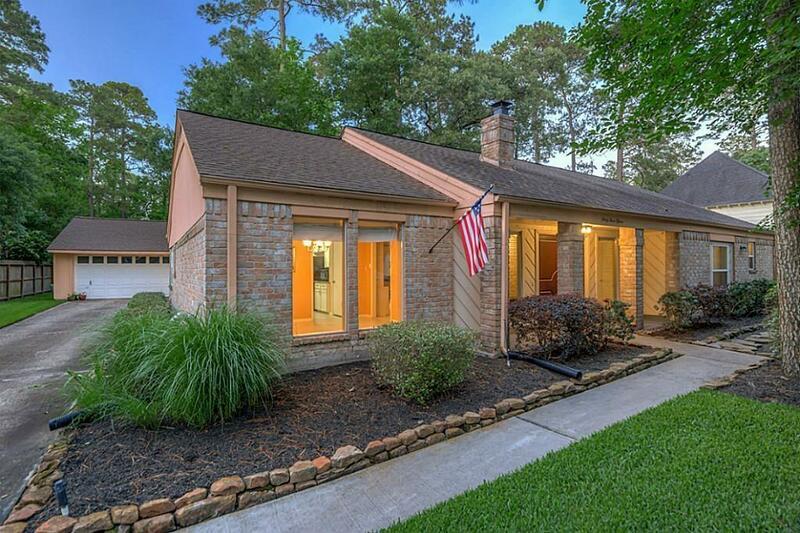 This is a charming home in the heart of lush, beautiful Kingwood. 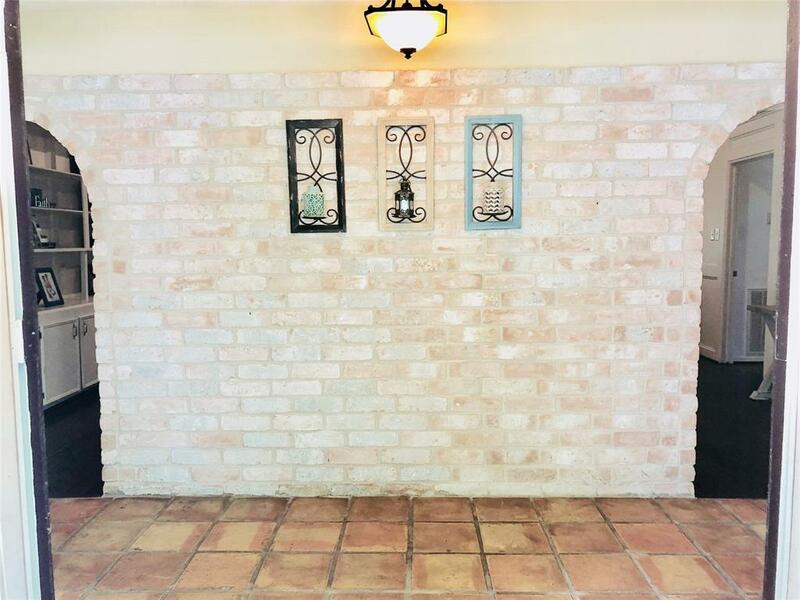 A double-door entry leads you into a beautiful foyer with a brick wall. Through the arches you walk into an enormous great room with a vaulted, wood-beamed ceiling, rich engineered hardwood floors and tons of built-ins. The spacious island kitchen boasts granite countertops and double wall oven. Updated master bath. 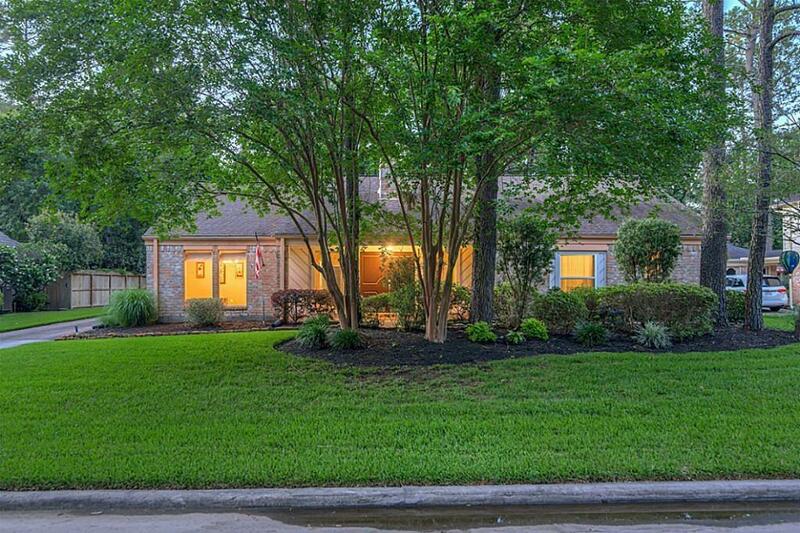 Located on a quiet street with greenbelt. 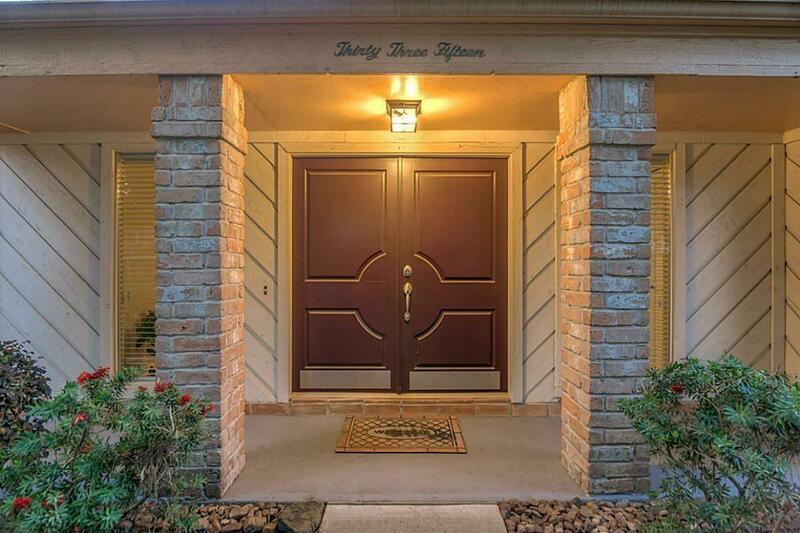 Close to pool, parks, and schools.